Sign-up using the form or call us at (507) 346-2734 to take advantage of this exclusive offer. 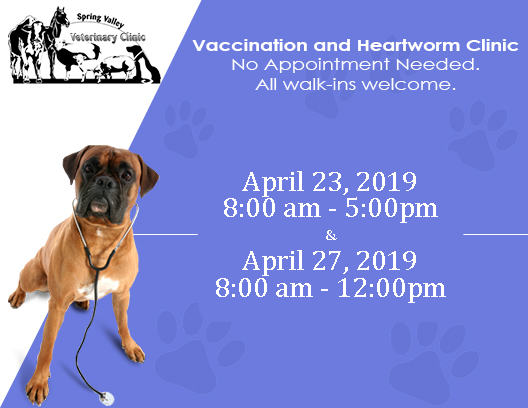 website as you bring in your puppy, kitten, or new pet at the first visit, and we'll give you a free worm treatment or free bag of healthy treats. Your Veterinary Clinic servicing Spring Valley, Rochester, Stewartville and surrounding areas for over 60 years! 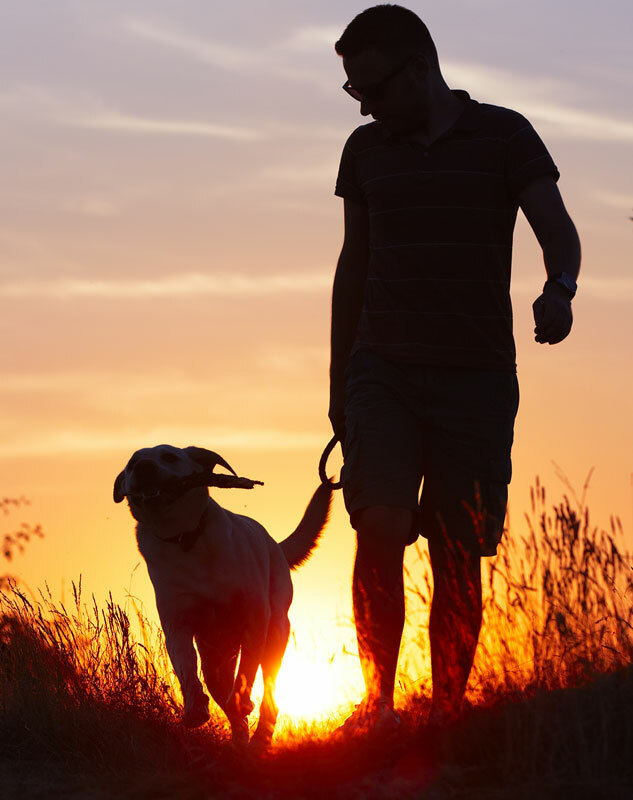 At Spring Valley Veterinary Clinic, we treat your pets like the valued family members they are. "Compassionate, caring, understanding, and amazing family to take care of my fur babies. Always willing to go the extra mile for you!" "This is the best vet clinic ever! They truly care about your pets." Dr. Charles Parker established the Spring Valley Veterinary Clinic in 1956. Dr. Katie Gehling has been with the clinic since May 2016. She is originally from Hastings, MN and attended the University of Wisconsin-River Falls prior to veterinary school. She graduated from the University of Minnesota School of Veterinary Medicine in 2012.